Fabulous surreal poster designed by Unknown Poster Artist. Made in Czechoslovakia. Surreal poster designed by Unknown Poster Artist. 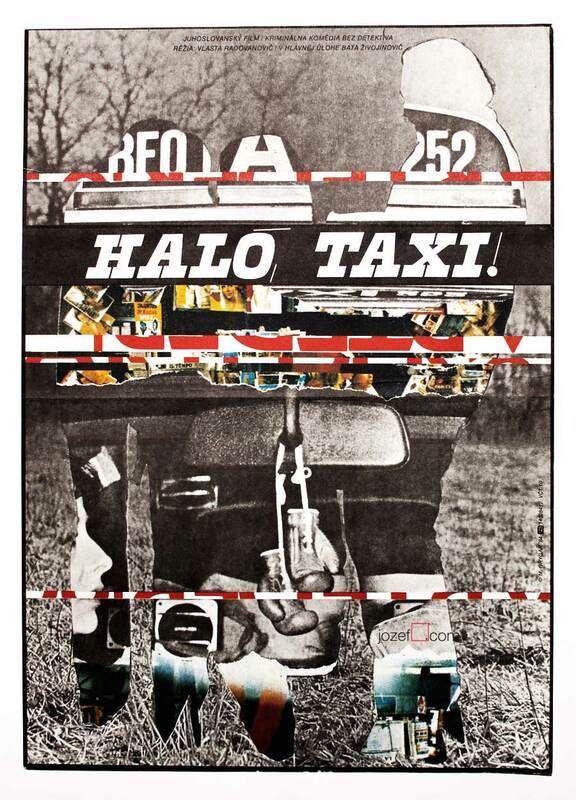 Surreal poster for 1982 movie Dreams about Zambezi designed by Unknown Poster Artist. Poster was previously folded with some crease across the fold. Tiny spot at the top, gentle crease around the edges. Nice condition. Poster is in A3 format. 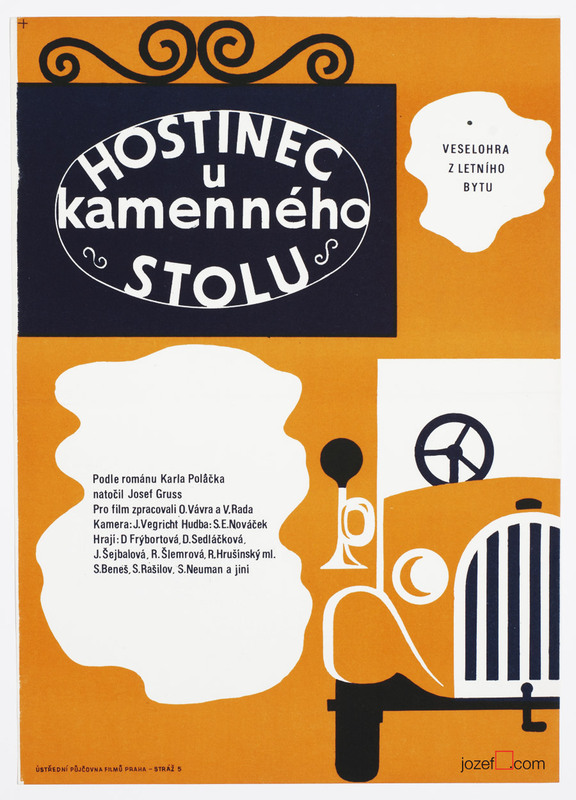 surreal posters designed in Czechoslovakia. 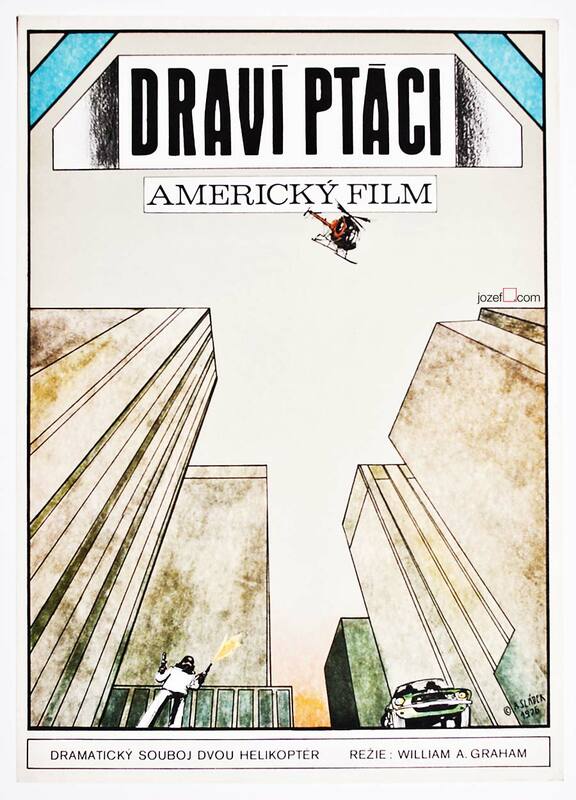 1980’s movie posters available in our poster shop. 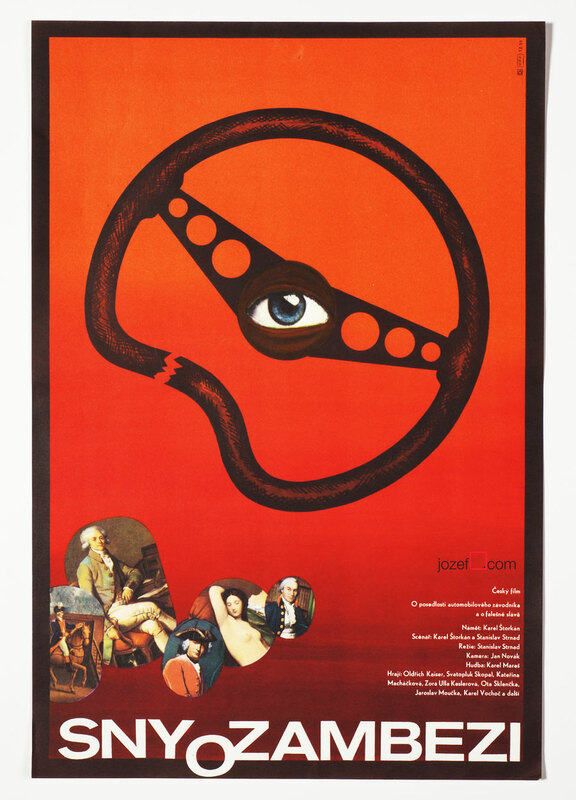 You can read interesting article about Unknown poster designers in our poster blog. 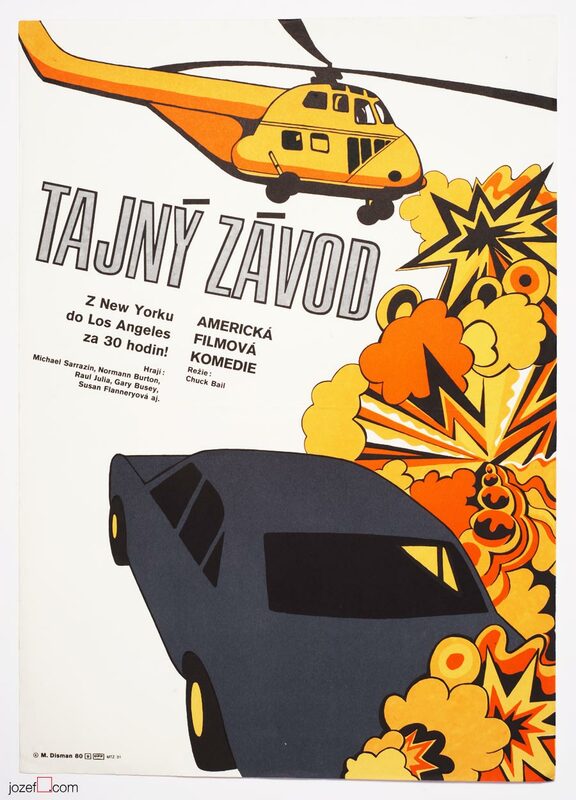 Be the first to review “Movie Poster – Dreams About Zambezi, Unknown Poster Artist, 1982” Click here to cancel reply.